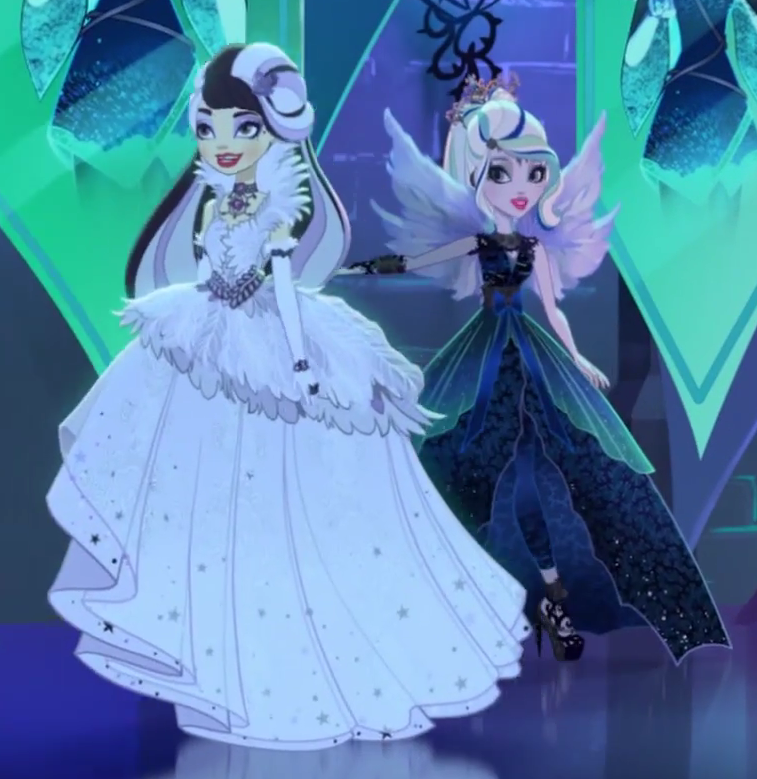 Duchess schwan and Faybelle Thorn. "A Tale of Two Parties". 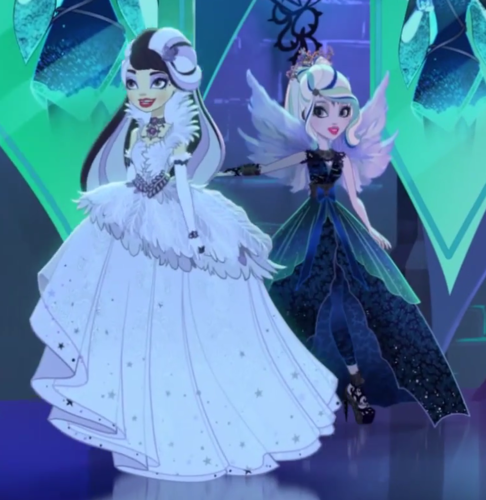 HD Wallpaper and background images in the Even After High club tagged: photo ever after high web episode chapter 4 A tale of two parties.